If you want your site to have a high number of links leading to it, make sure you’re doing your research first. One of the best ways to rank higher on Google is to have an effective linking strategy. 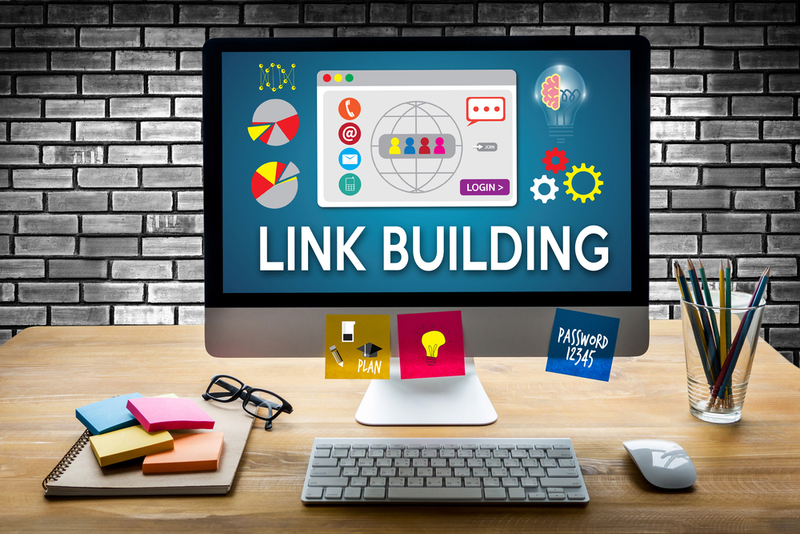 The more people who link back to your site, the more worthwhile search engines believe your content is, so link building is a surefire way to increase traffic and, in turn, get more customers into a sales funnel. However, as technology improves, search engines are getting better at recognizing when people are playing the search engine optimization (SEO) game; if a search engine detects you’re simply trying to get clicks to your website instead of serving real content, you’ll be punished instead of rewarded. Therefore, to implement an effective link-building strategy, find great publications to link back to your site. Think of your ideal client and the media it is regularly engaging with. Are there popular bloggers in your niche who allow guest posting? Are there trade publications that offer guest-posting spots? And don’t forget about podcasts—most hosts will link back to your website in their show notes. 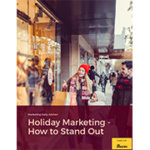 Next, think of your business and how you could promote it via different angles; if you have a jewelry store, you could ask to guest post on a blog about upcoming jewelry trends or how to spot the difference between a real diamond and a fake one. You could also pitch a story to a local publication about being a small business. By pulling out your different areas of expertise and the different reasons your company could appeal to people, you will widen your search. Lastly, consider Help a Reporter Out, a resource that essentially serves as a source bank for journalists looking to write stories. But make sure a spokesperson from your business is entered into the databank in order to be pitched for different news or lifestyle pieces. Journalists will often link back to the source’s website. In terms of what to avoid, if a website feels spammy, it probably is. Sites that share an overabundance of links are easily identified as link mills by Google and other search engines. Also, avoid any websites that use stretches of keywords more than three or four times per web page—this indicates that the site is an SEO robot, not a worthwhile publication.